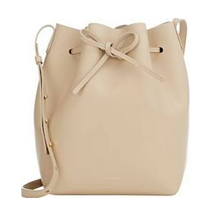 We have seriously been lusting after some new bags to add to our collections recently. 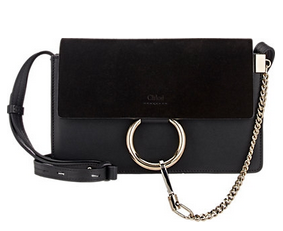 All this pining got us thinking about all the great bags that are out there right now. So, we decided to compile some of our favorite "It" bags of the moment to share with you all. These only represent a small portion of what we think are "It" bags, but if we put every bag out there that we love, we would never be done with this post. The great thing about the bags we chose, is that there is something for everyone - different styles, colors, textures, sizes, etc. Most of these bags are extremely versatile so you can carry them around for a variety of ocassions. We hope you enjoy these amazing lust-worthy bags as much as we do! Let us know if we missed any key "It" bags of the moment, we love to hear from you! P.S. We thought we would share our "single picks" just for fun!